This is a new page, and will take essentially be under construction for a while. In digging through my old photographs, I have come across pictures I took of interesting cars. Some appear on the wish list, some don’t. Some I was able to see and touch (and sometimes drive). This is J-225, which was owned by a friend of mine from 1966 to 1976. 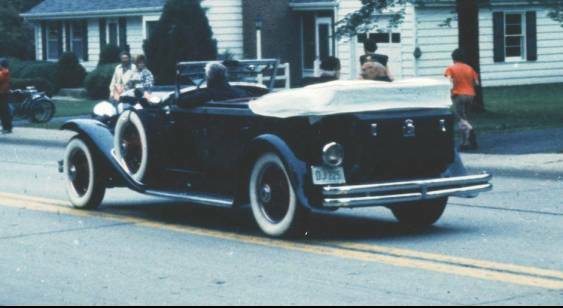 It is a Murphy convertible sedan that was restyled by Derham (or so my friend said). 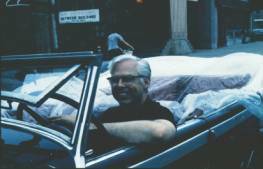 These photos were taken in the early 1970s. The top three were taken during a parade in my hometown. 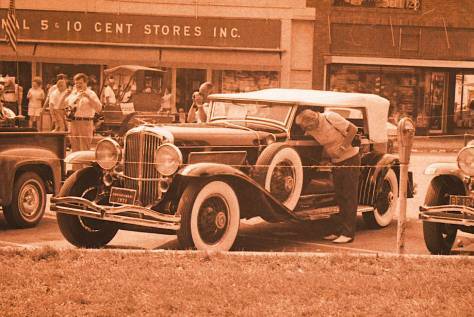 The bottom picture was taken in Auburn, Indiana during the Auburn-Cord-Duesenberg Reunion in 1973. The car is now in Washington State, and I hope to be able to get out to see it sometime.